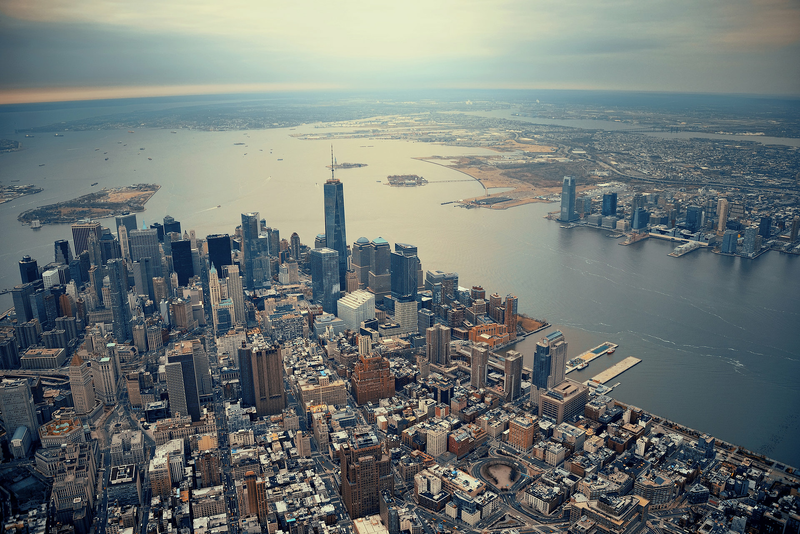 We are a group of data enthusiasts with years of experience working at leading financial companies on Wall Street. 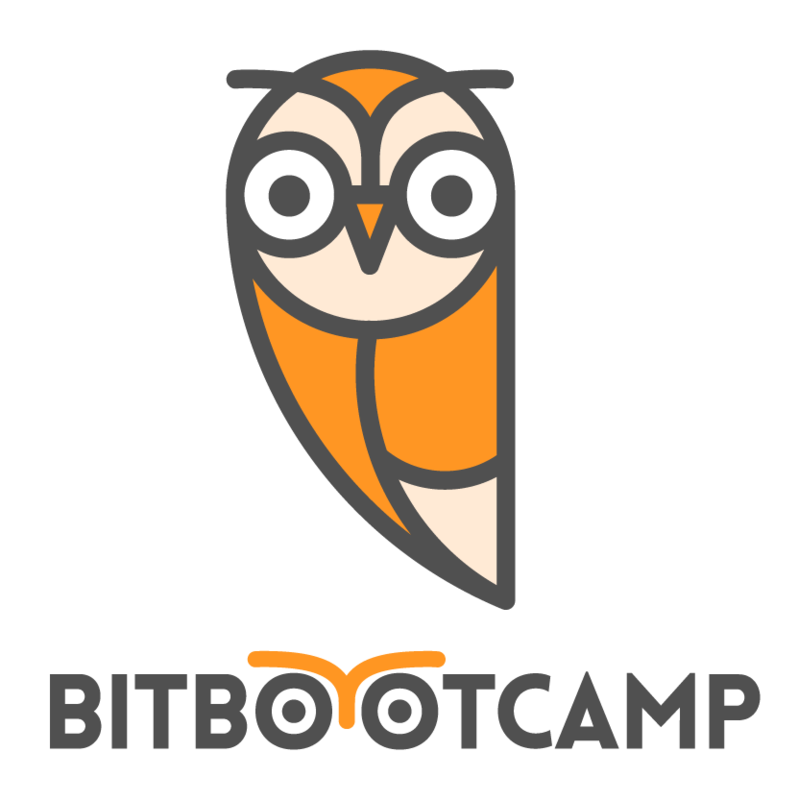 In Fall of 2013, we started Bit Bootcamp: an intensive and immersive big data boot camp to spread the knowledge and to address the shortage of good talent in the industry. The motivation for the bootcamp comes from our own difficulties faced while we were trying to hire new talent. No matter now much money we threw at the problem, we could not find people with the right skills. Then we figured we might as well train them ourselves. We know the education system is broken. Many online courses have sprung up but with so many options to choose from, there is a genuine lack of direction in learning path and perhaps most importantly, motivation to learn dies after a few weeks of effort. It’s simply a hard path to travel on your own. To address all the above issues, we have designed two bootcamp programs to provide you the essential training/materials needed to build a solid career in data analytics. We focus on commercial grade, time tested solutions to problems candidates are most likely to face in a large data environment either at startups or large enterprises.